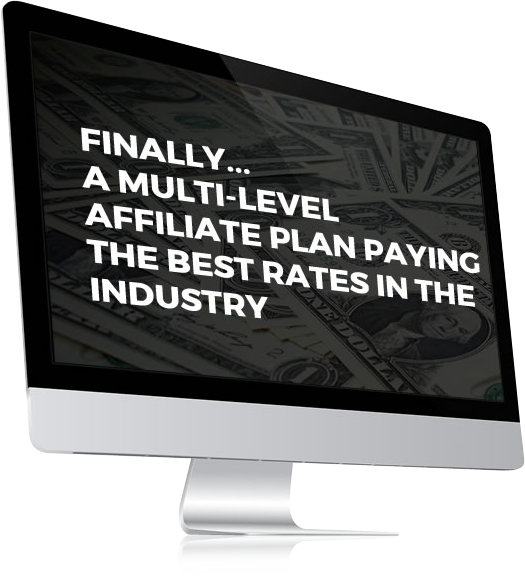 Whether you recommend us to a friend, your network or actively promote us – you can effortlessly build up an explosive revenue stream with our 3- tier deep affiliate structure. You, too, can do the same. Many of our affiliates are in the process of building up impressive residual income streams by referring others to us. Not only are they benefiting from the high level of conversions and our generous commission structure, but also from the high level of client retention we have. When ever a prospective client you refer to us spends money – and widgets available for you to make spreading the word as easy as possible for you. We have two exciting commission structures available for you – which are rolled into one programme… because it’s all about the win-win!! The people you refer still make the same amount they would without a referrer. Sign up today… it takes 10 seconds! 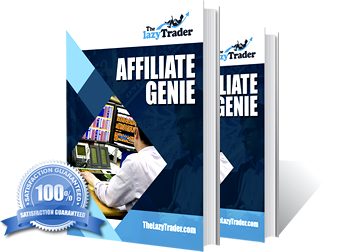 Sign-up as an Affiliate in 3 seconds!